Save time & money by showcasing your designs on our flatlay photos! The photo you’ll receive (this is a *digital file*, NOT a physical photo) is a jpg image that you can overlay your design onto with most photo editing software. 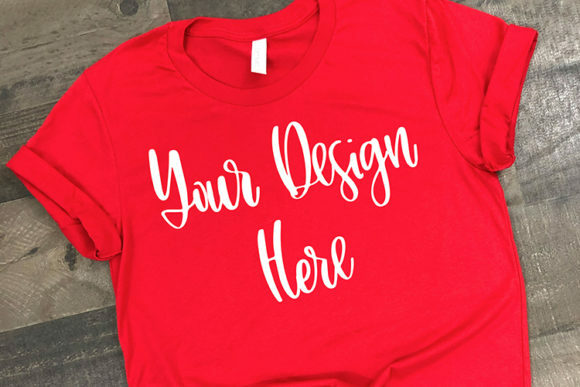 Your downloadable image will NOT have our “Your Design Here” image on it. It will be blank & ready to use!